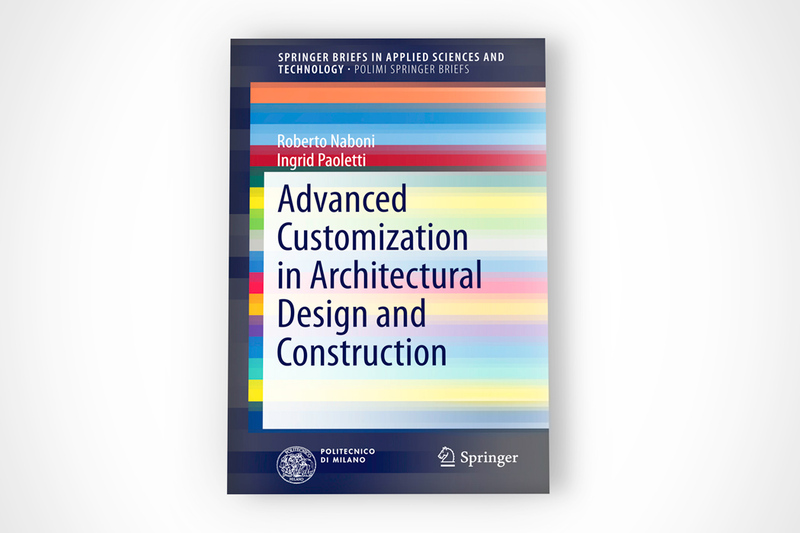 ﻿﻿This book presents the state of the art in advanced customization within the sector of architectural design and construction, explaining important new technologies that are boosting design, product and process innovation and identifying the challenges to be confronted as we move toward a mass customization construction industry. Advanced machinery and software integration are discussed, as well as an overview of the manufacturing techniques offered through digital methods that are acquiring particular significance within the field of digital architecture. CNC machining, Robotic Fabrication, and Additive Manufacturing processes are all clearly explained, highlighting their ability to produce personalized architectural forms and unique construction components. Cutting-edge case studies in digitally fabricated architectural realizations are described and, looking towards the future, a new model of 100% customized architecture for design and construction is presented. 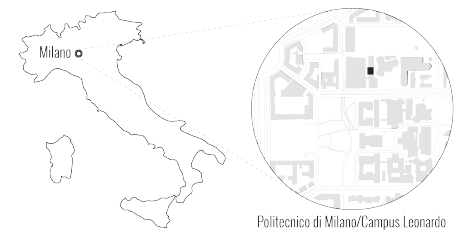 The book is an excellent guide to the profound revolution taking place within the fields of architectural design and construction, characterized by computational tools, advanced fabrication means and custom-made high-performance architecture.